Bizanga Store, a Paris, France-based developer of highly scalable object storage software for email and cloud storage applications, changed its company and brand name becoming “Scality“. 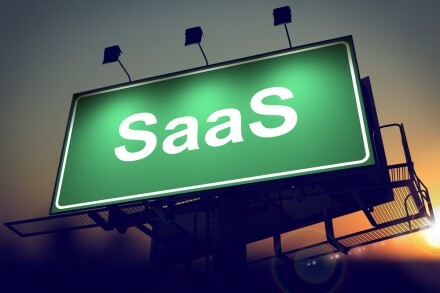 In addition, the company completed a $5m Series A funding round. The investment was led by institutional venture capital partners Credit Agricole Private Equity, Galileo, managers and employees of the company, who invested $1.3m. In conjunction with the funding round, Renaud Poulard, Partner at Credit Agricole Private Equity, and Francois Duliege, Partner at Galileo, will join Scality’s board. 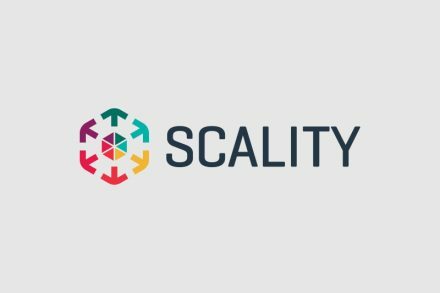 Scality has developed a massively scalable storage platform providing significantly easier application deployment at a fraction of the cost of traditional storage. The company supplies Internet service providers, cable operators, fixed-line, mobile operators and hosting companies. The funding will enable Scality to expand its US operations based in San Francisco, CA. The company, which also operates offices in Tokyo, is planning to raise a series B round in about 18 months in order to continue its global growth.